Today we started off our morning with a yoga class. I have been pretty tired and my muscles have been worked doing yoga two times a day. These classes have really helped me in building a lot of core strength and with my balancing postures. Missy has given me a lot to work towards. 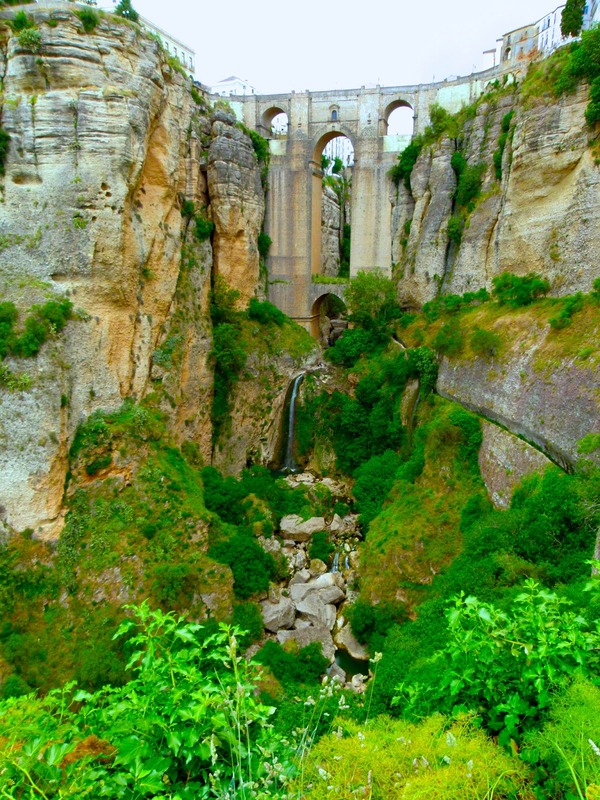 After yoga we traveled into the city of Ronda. I love these type of European towns that are filled with history. There are so many stories here and so many great architecture structures you can get lost in the city for hours. I feel very grateful to be out here and see these sites with such great people. We saw a bull arena, the amazing bridge shown above, a couple churches, and a anchient bath house. Living in Orlando, we have nothing like this in our town. It would be like going to visit Disney World 250 years from now. I have a lot of respect for tradition and history. I love these types of things in life. Our society seems to throw tradtion out the window and goes to the latest newest thing in life. This is one reason why I love Ashtanga yoga. It has years of history to back it up. 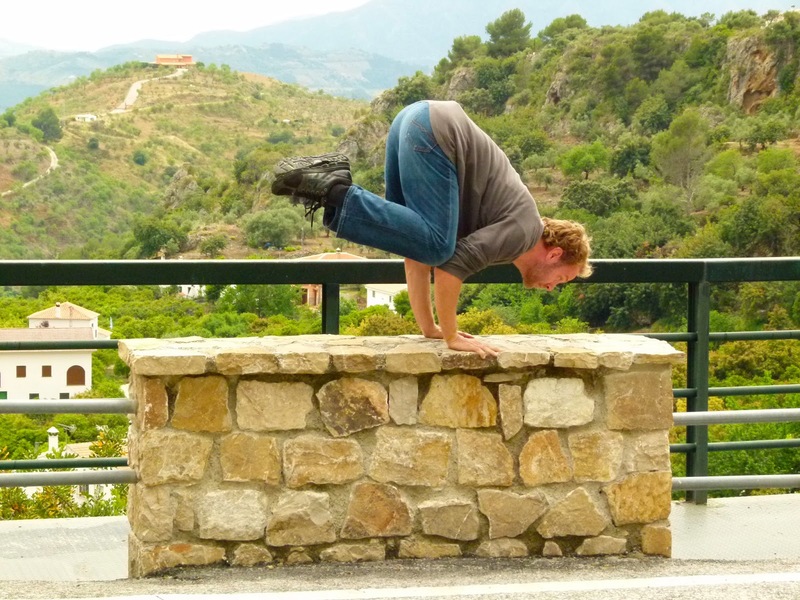 We returned back from Ronda and did a lighter yoga class. It was about 45 minutes of a flow class., followed by 45 minutes of yoga nidra. Yoga nidra is a meditation process. I have not done a lot of it, but within 10 minutes I was knocked out. I opened my eyes and everyone was sitting up getting ready to leave the class. I must be exhausted. Which remeinds me, I really need to go to bed.